SAIC-GM, General Motors’ primary joint in China responsible for the Buick, Chevrolet and Cadillac brands, is preparing quite a few surprises for the upcoming 2018 Guangzhou International Auto Show. 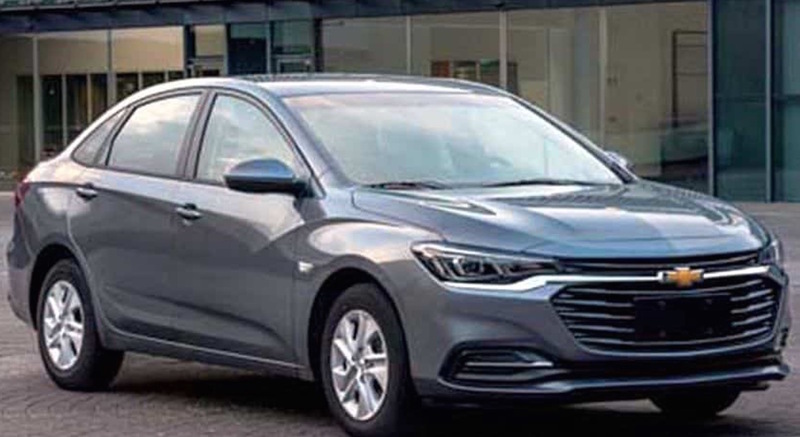 Chevrolet will have quite a prominent presence at the event, as it plans to reveal a total of three new models: a new concept SUV, the refreshed Malibu XL and – the most surprising and intriguing of all – a totally new Chevrolet Monza. 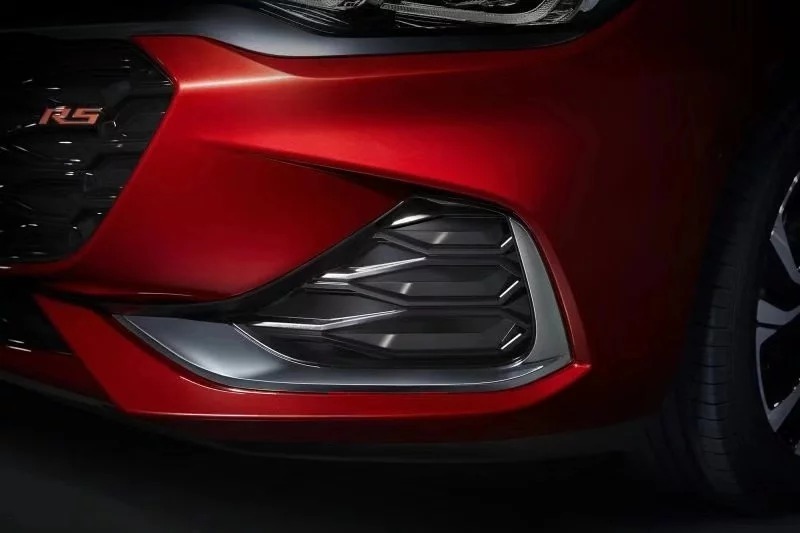 Chevy released the above teaser of the mysterious vehicle, with the photo showing a sculpted red bumper cover and striking aesthetic elements. 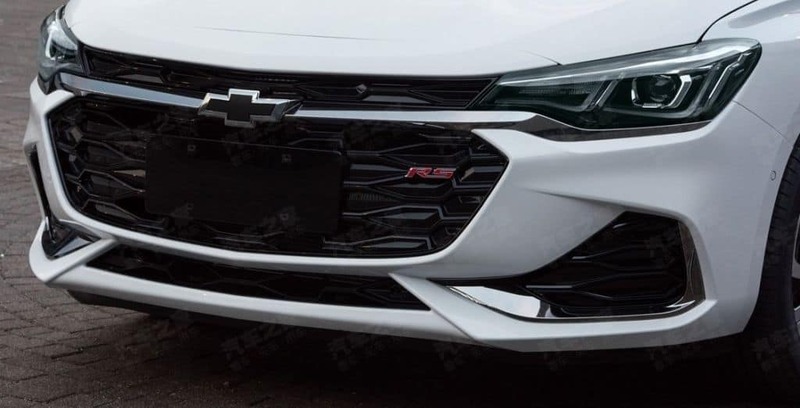 We can also see the “RS” badge on the grille. 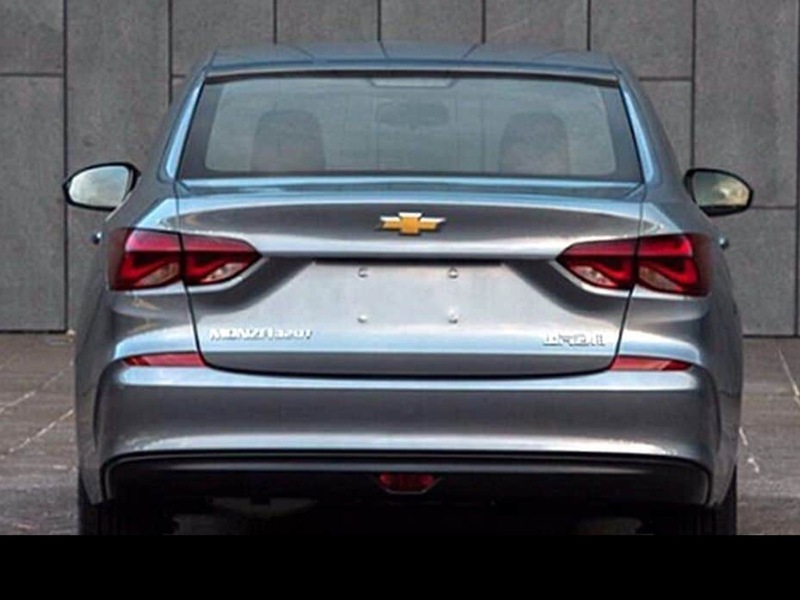 Short for Rally Sport, Chevrolet uses the designation for sporty-looking vehicles, as per SAIC-GM. 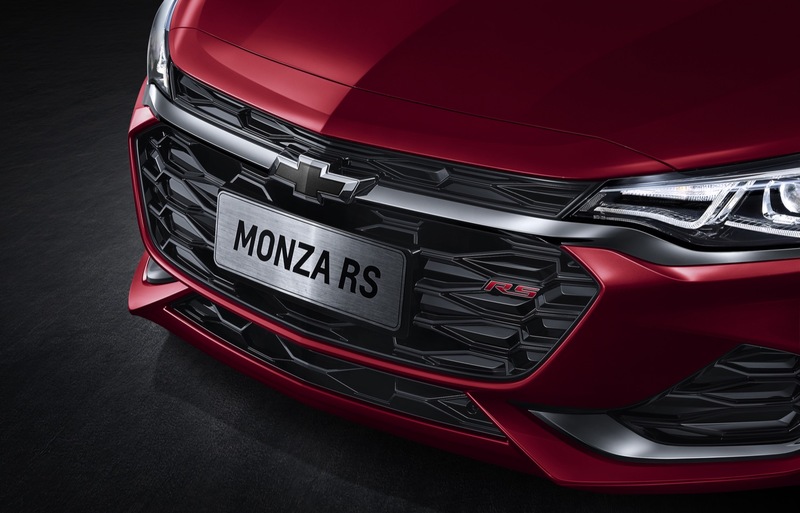 The automaker further states that the new Monza “inherits the sporty genes of the Chevrolet brand” combined with a young, modern design language, that will provide a “passionate driving experience” to a new generation of consumers. The description is in line with the young, sporty and creative brand image that Chevy has been carving out for itself in China. 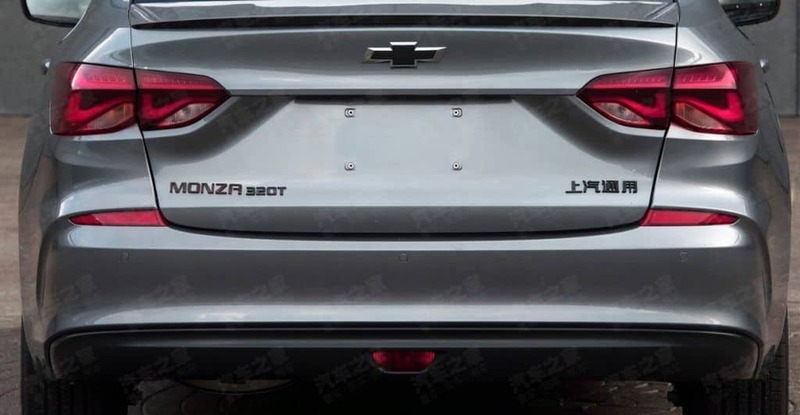 It is not clear how GM will position the new Chevrolet Monza. In fact, it’s not even clear what kind of vehicle it will be in terms of body style or segment. Another matter entirely is whether the new Monza will be a China-only product, or whether it will also be offered in the Americas. Although Monza nameplate is typically associated with the Opel brand, a small-known fact is that the name was used for the first time on a Chevrolet fastback, rear-drive coupe in North America in 1974 thru the early eighties. The name also graced the Latin American version of the Opel Ascona C, produced in Brazil and Venezuela during the 1980s. The 2018 Guangzhou Auto Show runs from November 16th thru the 25th at the Import and Export Trade Fair Complex of China. Stay tuned to GM Authority as we bring you the latest Chevrolet news and coverage of the new Chevy Monza. Monza was also used for the top of the line Corvair in the early sixties. I had one, 1962 Corvair Monza, red. 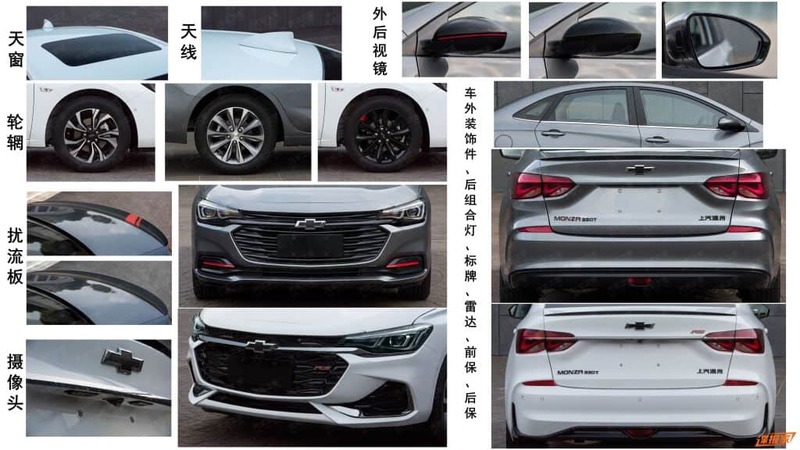 This new Chevrolet Monza will be a new sedan that is less expensive than the Cruze, it may be a China market product; featuring a 1.0 making 116 horsepower and 1.3 capable of 156 hp. 1975-80 model years for the North American H-Body subcompact sports coupes. Based on the Vega/Pontiac Astra, Monza would spa w n Oldsmobile Starfire (same name as the 1961-66 full-size, personal-luxury coupe/convertible), Buick Skyhawk, and from 1976, Pontiac Sunbird. All came as 3-door hatchback sports coupes; Monza/Sunbird (the only ones to sell in respectable volume) also came as 2-door notchback coupes, called Towne Coupe on the Monza. For 1978, with the demise of Vega/Astre, Monza/Sunbird inherited their 3-door kammback sports wagon body styles, and for 1978 Monza-only, the rare Monza ‘S’ hatchback was a renamed/facelifted Vega hatchback coupe. Was offered as optional in all years except 1980! (Various V-6’s were also optional 1976-80 in Monza/Sunbird/Starfire.) I think you could get 262/4,3, 305/5.0, maybe even 350 V-8’s in these Mustang II rivals. Unfortunately, many H-Bodies had rust issues, and not many survive today, but you can occasionally find them at the classic car/truck shows. I bought the wife a Pontiac Sunbird with the iron Duke engine. I have to say as a little sport car it was fun driving.She kept it for 4 years with no problems at all..